The snow season is upon us! 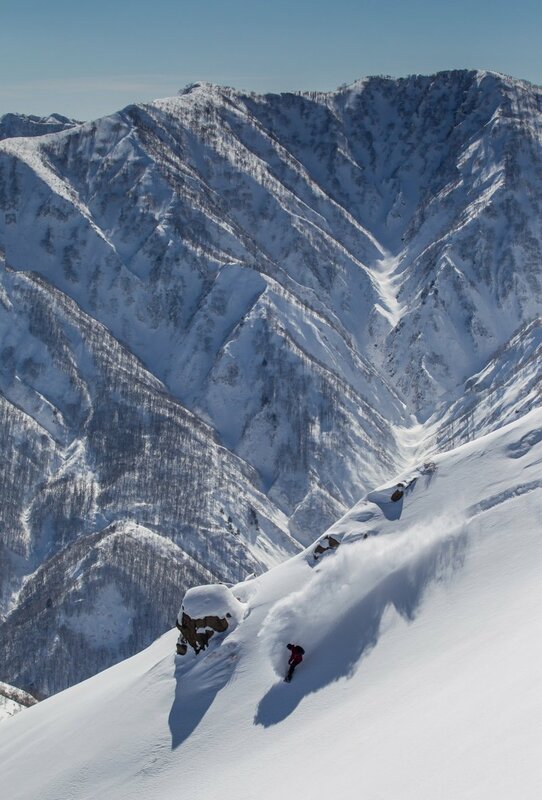 Japan's most popular resort, Niseko, has already received 75cm of snow and another 20 is expected before December. It has begun snowing across most of the resorts in Honshu and many will be open for business by mid-December. 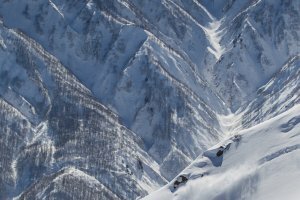 This year, however, Japan winter sports enthusiasts have more to look forward to than meters of fluffy powder snow as Japan will be hosting The Free Ride World Tour. 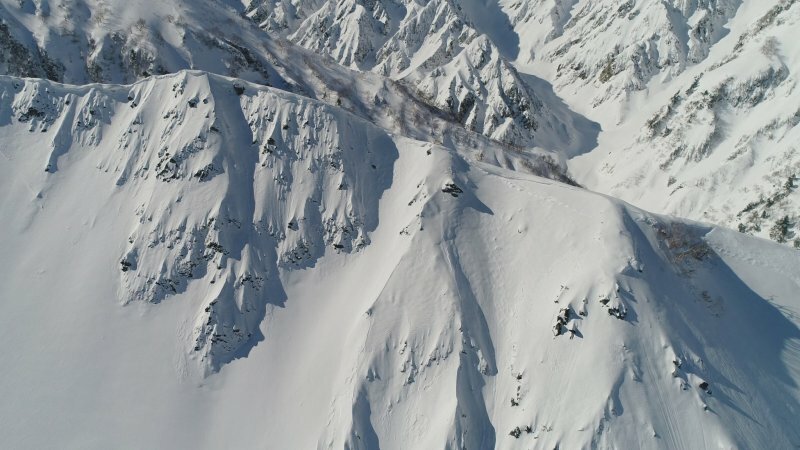 The Free Ride World Tour is the worldwide circuit of freeride snowboarding and skiing with the best riders in the world competing on five of the most challenging alpine faces in some of the world's most famous resorts. It's an annually toured series of events where riders battle for individual event wins as well as the overall World Champion title in their respective disciplines and genders. The rules are quite simple. All riders begin their run at the same peak and end at the designated finishing point. However, there are no gates, no groomed terrain, and most importantly, no clock. Therefore, riders must rely on their visual inspection and creativity to successfully and safely navigate from the peak to the finishing point. 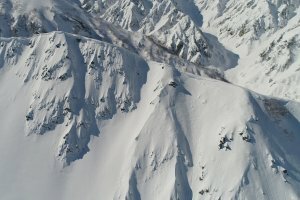 Riders receive a score out of 100 based on five subjective categories: Line, Fluidity, Control, Air and Style, Technique. This evaluation criteria encourages riders to take different approaches, routes, risks, and stylistic choices in an attempt to win the event. After the fourth event in Andorra, only the athletes with a high enough point total will be able to compete in Switzerland for the chance to become the Freeride World Champion. 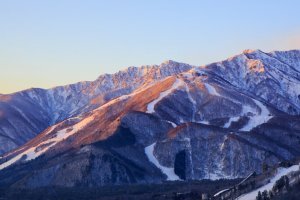 Hakuba is located in the Japanese Alps in Nagano and just 180 minutes from Tokyo by bullet train. 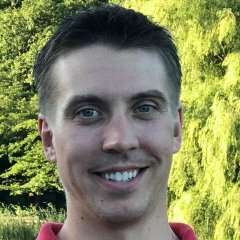 I'm an American expat and have lived in Japan for over 4 years. 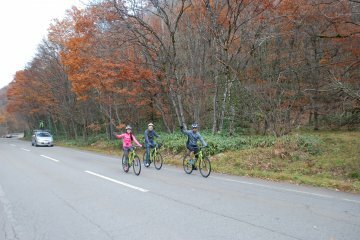 I love Japanese baseball, cycle touring, and living in the mountains.